Earlier this summer, we posted a blog on 4 Great Apps for International Travel. We wanted to add some additional apps to the list to ensure you were up to date on the latest and greatest apps for international travel. 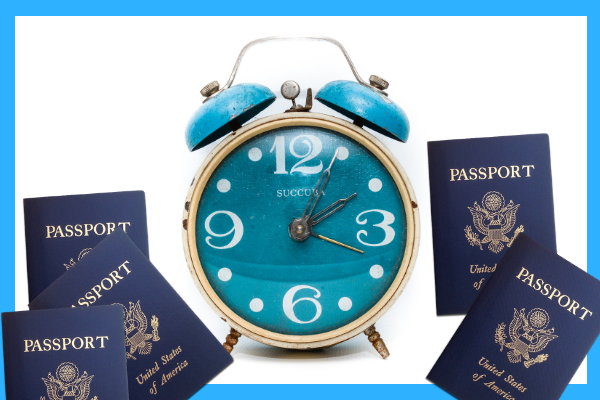 Figuring out the who, what, when and how when it comes to traveling abroad with your children – the 411 on child passports – can be overwhelming. Here’s for the busy parent looking for quick and easy instructions. Here’s a gentle reminder for all classical music and drama buffs: the annual Salzburg Festival is coming up next week! The Salzburg Festival is held every summer in Salzburg, Germany, the birthplace of Mozart. It’s officially the holiday season and while most of us are (fortunately) less bitter than Mr.
Fall is here, and the days and nights are starting to get a little bit chilly. I love fall, but my bones are starting to ache and I can’t deny that I’d also love to lounge on the beach and chase autumn’s chill away with some sun and sand. When I was a kid, Halloween was more than just October 31st. It was a month-long celebration, and usually included a trip to a Haunted House and/or a local theme park in addition to trick-or-treating on Halloween itself.